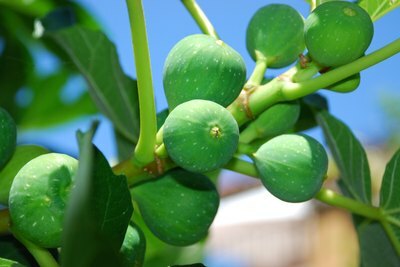 Ficus plants belong to the fig genus. More than a hundred ficus plant species are known. They flourish in tropical regions of Asia, Africa, and America. Ficus are popular decorative plants and are even used as religious symbols in some cultures. 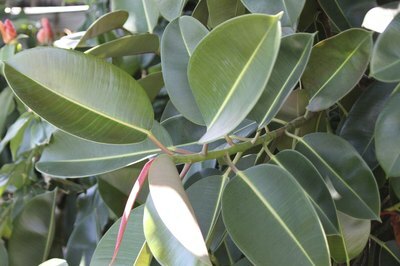 Ficus robusta or the rubber plant is a very popular indoor plant. It has large, deep green leaves that are usually 10 inches long and 5 inches wide. The term rubber plant comes from the creamy, paste-like substance that leaks out when its stems or leaves have been damaged or cut. This sticky substance is similar to substances used in rubber production. 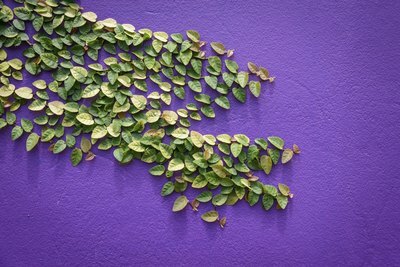 As a house plant, it needs to be located at a spot where the sunlight in strong. Its soil must be kept moist at all times. They are typically sold when its height is between 1 to 3 inches high. If allowed, ficus robusta can reach up to 20 inches in height but it can easily be pruned. The ficus pumila is an aggressive type of evergreen that can climb as high as 3 stories and typically covers old buildings. It easily attaches to surfaces with its inherent adhesive qualities. Its stems are covered with 1-inch, heart-shaped leaves. Its leaves are dense, making it look like a green mattress that has been spread out over a surface. When the leaves mature, horizontal branches will develop the adult leaves that grow in two rows. Adult leaves have a leather-like appearance and texture. The ficus pumila is common in Vietnam, Eastern China and Japan. It enjoys growing in regions with warm climates. It can grow in either full sun or shade. Ficus Natasja makes an attractive house plant and also a highly popular type of bonsai plant. It is characterized as having small, dark-green leaves and stems that can be braided like hair to form a beautiful trunk. It is typically propagated by root division or through stem cuttings. This capability is a great feature of ficus plants--it is very easy to propagate and grow extra plants from plant divisions and cuttings. If you prefer, you can also be grow from it scratch from ficus seeds, although this can be more difficult and time consuming. Ficus Nastasja grows quite fast. It can be re-potted annually or biannually. Avoid placing it in drafty locations. Fluctuations in wind and temperature can cause the ficus Natasja to shed its leaves.